Modern Blank Flat Screen TV Set. Isolated On White Background. Stock Photo, Picture And Royalty Free Image. Image 39040407. 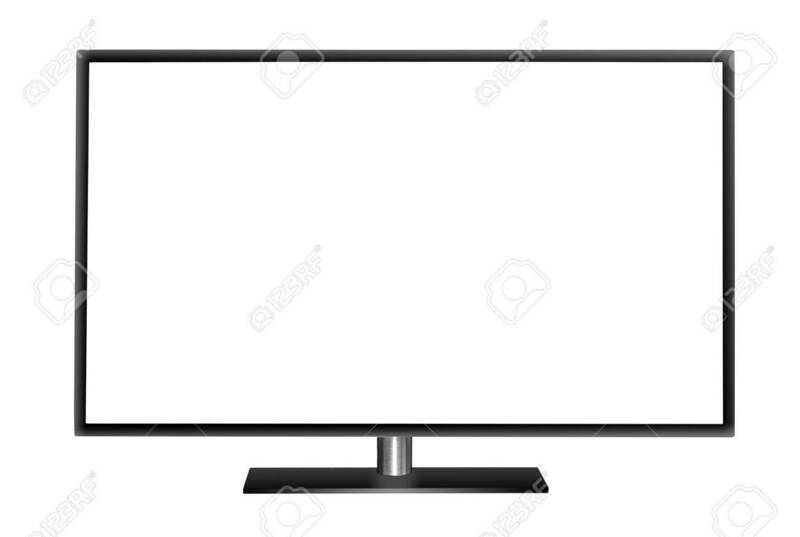 Stock Photo - Modern blank flat screen TV set. Isolated on white background. Modern blank flat screen TV set. Isolated on white background.